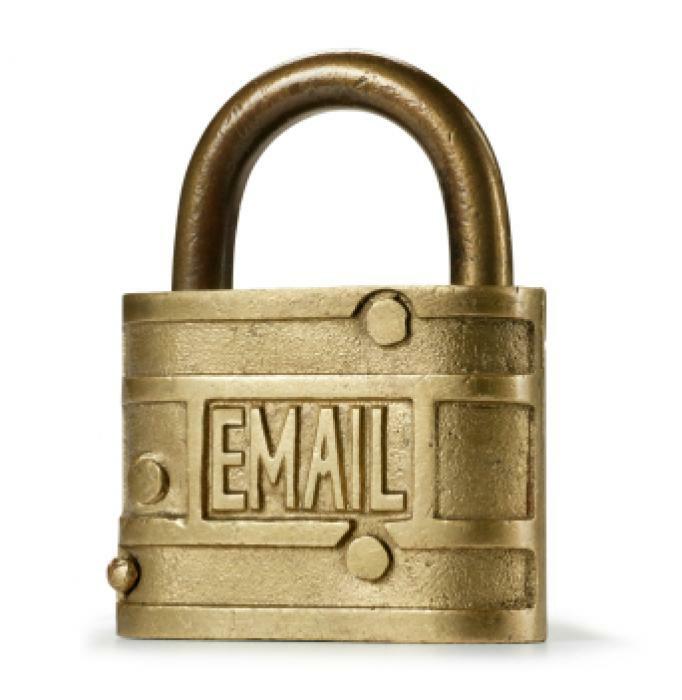 The Email Privacy Act would keep your emails safely under lock and key. During the president’s State of the Union address last night, Barack Obama stated that we need to reaffirm our commitment to civil liberties and the protection of American privacy. For once, we agree. The erosion of Fourth and Fifth Amendment protections are among the greatest causes for concern among the political issues of today. But while the president focused his remarks on the invasions of privacy by private hackers and foreign countries, these are minor problems compared to the utter disregard our own federal government has shown for personal liberties. The NSA and the Justice Department claim the right to spy on us with impunity, using and abusing general search warrants to seize data from people not even suspected of wrongdoing. The IRS can drain your bank account without accusing you of a crime, forcing you to engage in a costly legal battle just to regain your rightful property, and the government can read emails sitting in your inbox that are more than 180 days old. Fortunately, there are those in Congress who recognize these problems and are taking steps to fix them. Rep. Kevin Yoder (R-KS) introduced the Email Privacy Act last year, which garnered the bipartisan support of 272 cosponsors. The bill updated out of date privacy laws to protect electronic communications from unreasonable search and seizure, and required that law enforcement officials obtain a valid warrant before being able to read your old emails. While the bill failed to move last year, Rep. Yoder plans to reintroduce it soon for the 2015 session, and is currently seeking cosponsors. Protecting email privacy is an important part of a broader package of privacy and civil liberties reforms that we hope to see in Congress this year. Not only are these issues vital to protecting American freedom, they have the added benefit of enjoying bipartisan support in both the House and the Senate. If the president is serious about his desire to protect our privacy - and in his expressed wish to work with Republicans - there is no better set of issues to focus on. To paraphrase Obama, there’s not a Democrat America and a Republican America, there’s just the America that doesn’t want our old emails to become public property. Send a message to your Representative and ask that they be an original cosponsor of Rep. Yoder’s Email Privacy Act.